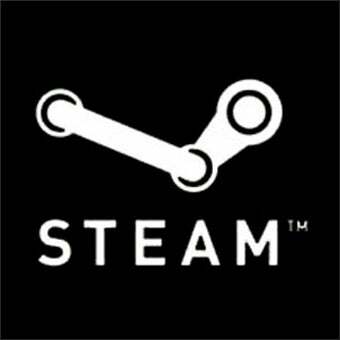 New Steamworks Feature "Makes DRM Obsolete"
Shortly after Microsoft revealed new features for their Games for Windows Live service, Valve counters with new Steamworks features, including in-game downloadable content, robust matchmaking, and new technology they claim "makes DRM obsolete." We've already heard about the new downloadable content support for Steam, and the matchmaking is the same we've seen in the PC version of Left 4 Dead, now available to publishers and developers worldwide. The most interesting new feature is Steamworks new anti-piracy technology, Customer Executable Generation, or CEG. CEG basically creates a unique copy of a game for each customer, which can then be played on any compatible PC without install limits or root kits. You buy a copy, and that is your copy, completely unique to you. A simple and elegant solution to PC game piracy that manages to benefit both publishers and the consumer at the same time. With new publishers flocking to the service every day and innovative new features like these regularly added, it's hard to imagine anyone toppling Steam from the top of the digital delivery heap anytime soon.